A lot of you who wants to use Facebook Live, Periscope, or any other app that allows you to live stream are asking how you should represent yourself. So, let me provide you with some guidance as to how I do it myself. However, just take note that maybe, at least, 50% of what I’m going to share with you won’t work like magic. Why? That’s because each business has different audiences. And those audiences have different wants. 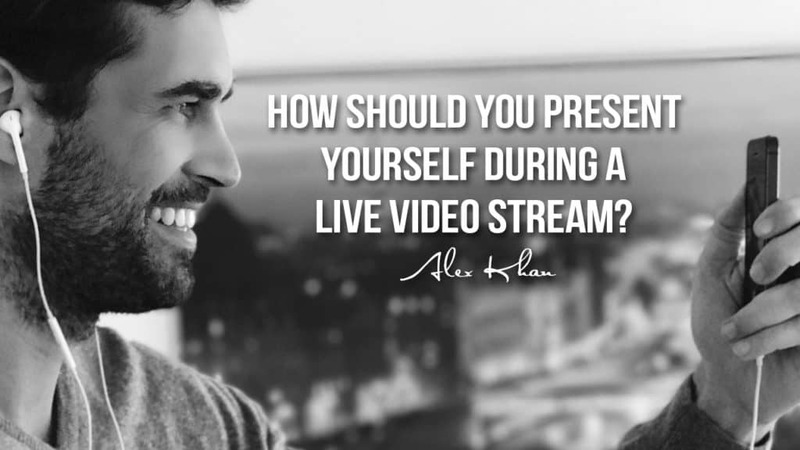 So, in a nutshell, being flexible is key to a successful presentation of yourself during a live video stream. First and foremost, the most important thing that you need to have whenever you go live is confidence. Without it, the entire show will look like a sloppy audition. Your viewers are watching you as a representative of your brand or just you yourself with something to share. Make sure they get this rather than an hour full of doubts and stutter. Confidence is always attained through preparation and belief in yourself. That’s why before starting your show, prepare what your stream is all about – from start to finish. Do a dry run even if you’ve got no audience to entertain and remember the parts where you have difficulties with. That way, you can do a better live stream later. Just because they’re just viewers doesn’t mean they can’t communicate. Take note, the comments you see are live, and they need answers. Whenever you do a live stream, listen to your viewers and reply to them. Don’t just discuss something without even giving them the chance to ask or clarify something. 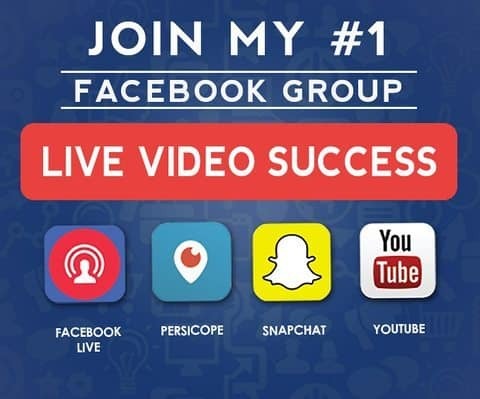 Remember, the best thing about a live stream is that your viewers can actually connect with you real time – giving them the chance to ask questions or say a compliment. Ignoring your viewers’ reaction can make them feel unneeded. And when they do feel that way, they’ll find another broadcaster who can make them special. Last but not least is to be someone who can get them to smile and laugh from time to time – no matter how serious your topic is. Being serious is not synonymous with being boring. You have to give them a reason to stay awake and not sleep through the whole shebang. Although you don’t have to be a comedian, you just have to think about giving them a break or something to crack about. Above all, as long as you believe in yourself and you are providing them with value, I’m pretty sure that you can make your viewers watch you till the end. They might even share your live stream, too.